What’s special about Dumaguete? Why would you go there for diving? Diving Apo Island and Dumaguete is the best of both worlds: staggering abundant macro life along the Dumaguete coastline and outstanding coral reefs and wide angle vistas around nearby Apo Island. The coastline – especially the Dauin area – acts as a nursery for all manner of usually hard-to-find critters. They’re everywhere – if you’ve got a sharp-eyed guide to locate them for you. Meanwhile, just 30 minutes boat ride away, the protected reefs of Apo Island provide a complete contrast, with lush seascapes of hard and soft coral, with slopes and walls carpeted in sponges and bommies. As such, it’s the perfect diving destination for divers who like to mix it up. 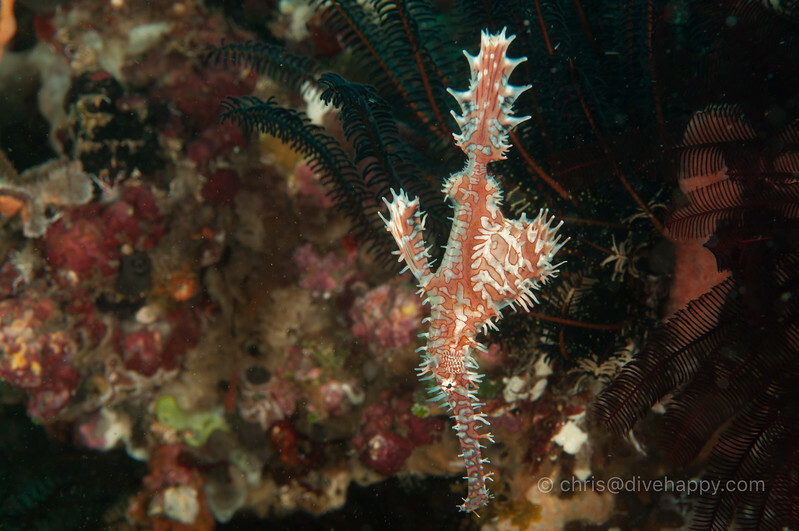 What can I expect to see diving Dumaguete? 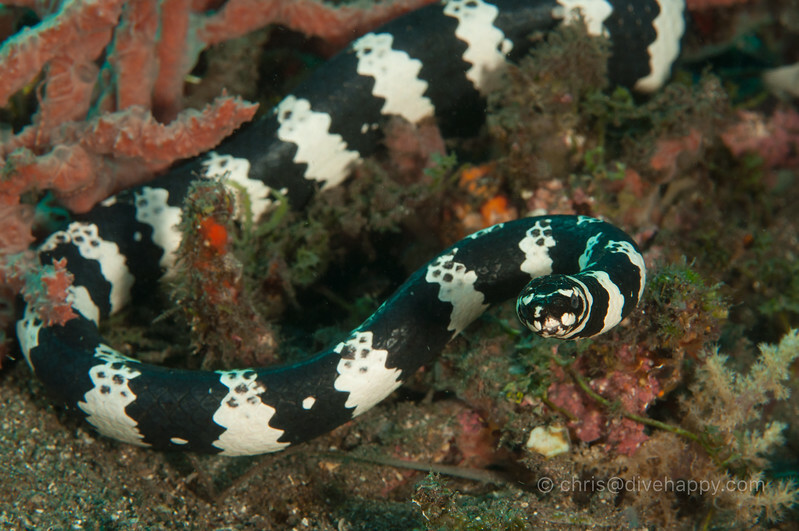 You can arrive at Dumaguete with a critter list and expect to see at least 80% of it. 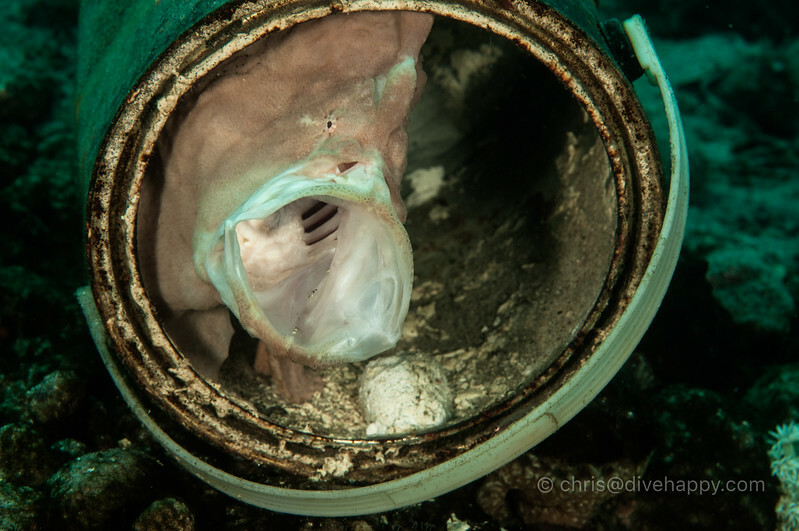 Ghost pipefish, octopus, sea snakes, Frogfish big, small, painted, angry, jawfish with eggs, cardinal fish with eggs, sea horses… it’s all there. 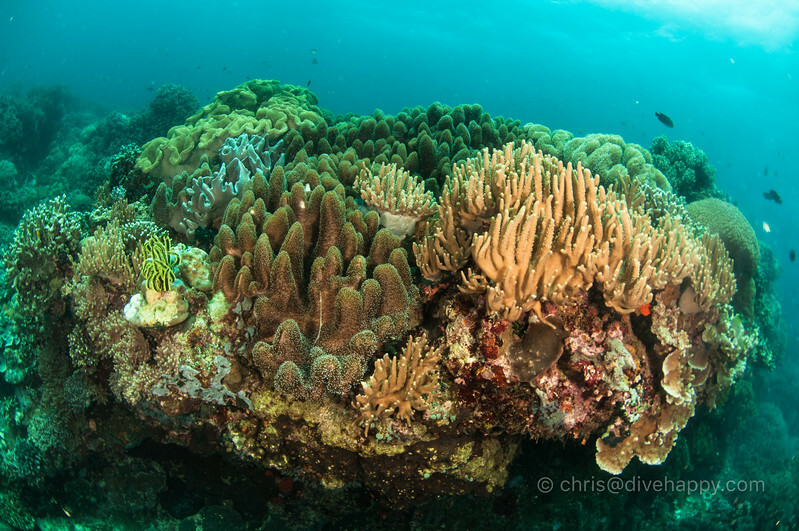 Around Apo Island itself you may see big schools of fish like barracuda and jacks, but the main attraction which is always there are the lush coral gardens. Philippines Siren is part of the luxury Siren fleet and explores Dumaguete as part of its Visayas liveaboards. Follow the links to check pricing, availability and to read previous guest reviews to get a feel of the place. How To Get To Dumaguete? It’s relatively easy to get to Dumaguete. There are daily domestic flights from Manila to Dumaguete with Philippine Airlines and Cebu Pacific. Check Skyscanner to compare prices and flight timetables. Flights are around 1 hour from Manila and transfer to the resorts is typically 45 minutes. Dumaguete itself is a fairly big city with several smaller towns like Dauin stretching along the coastline. 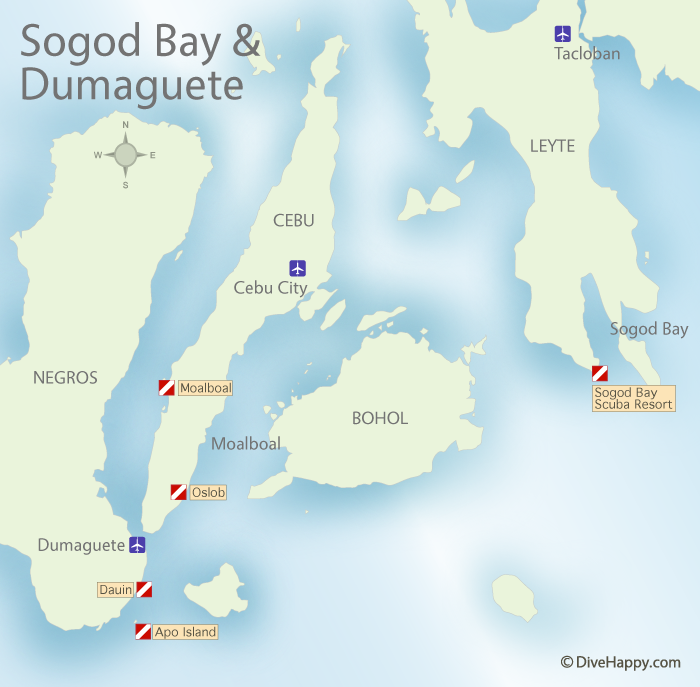 The resorts are all on the same stretch of coastline outside Dumaguete city. World Nomads provide travel insurance if you’re travelling in the Philippines that covers you both on land during travels to and from Dumaguete and also while diving. Their insurance policy provides coverage for certified divers who don’t go below 40 meters and are diving with qualified guides or instructors. World Nomads are recommended by Lonely Planet and National Geographic among others. Diving insurance is mandatory and proof of purchase needs to be shown along with certification cards and log books. How Much Time Should I Spend In Apo Island and Dumaguete? 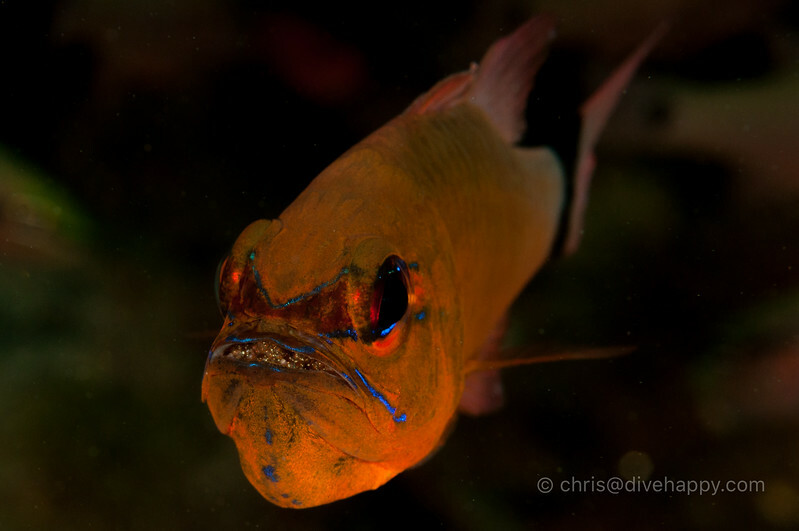 If you’re fond of macro diving, you are going to want to spend at least a week in Dumaguete. It’s a macro photographer’s paradise. 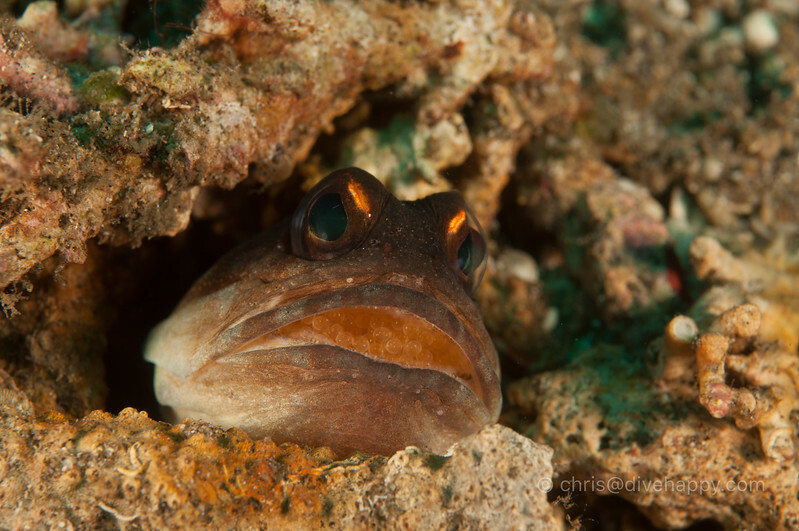 If you’re more casual and not on a mission to find/photograph a specific critter, around 4 to 5 days full diving split between the Dumaguete coastline and Apo Island would be enough. 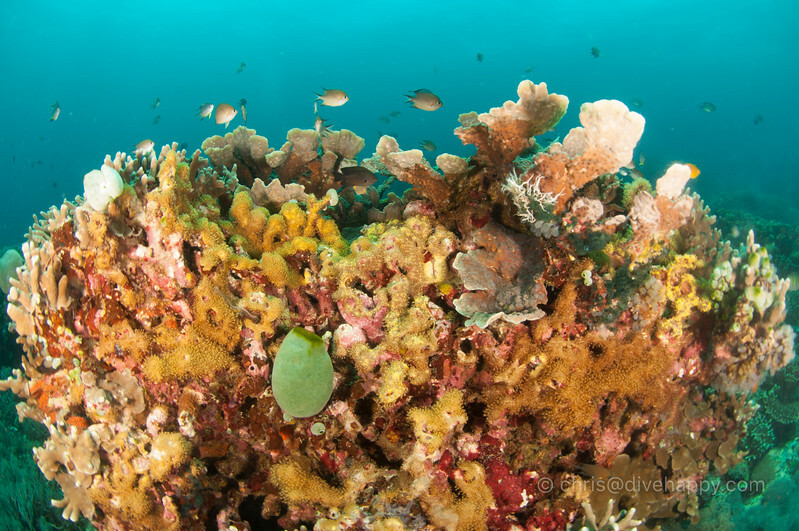 When’s The Best Time Of Year To Dive Apo Island and Dumaguete? 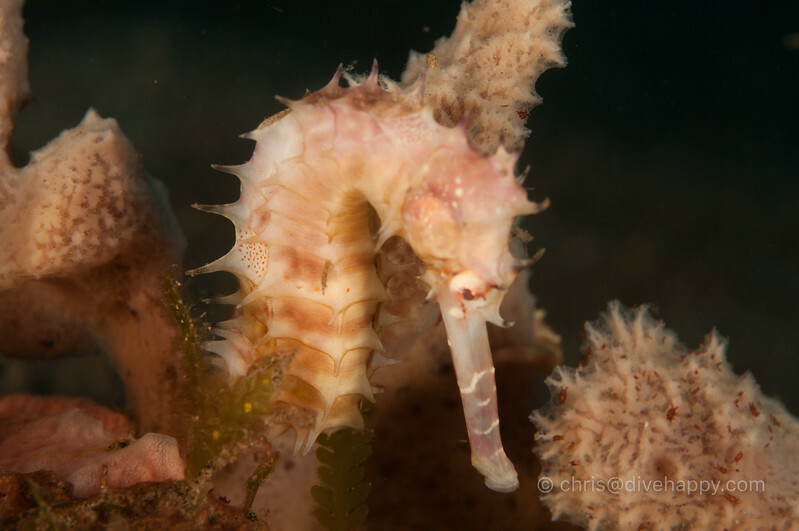 October to May is the main season for diving Dumaguete and Apo Island. June to September is monsoon season so there can be strong winds and waves. Also be aware there are very strong currents at Full Moon – make sure your dive guide checks the current before going in. 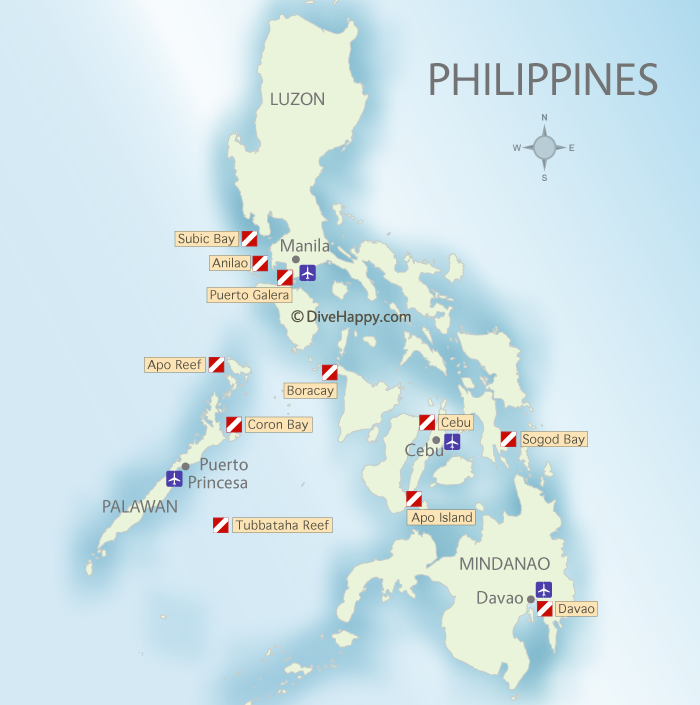 What are the stand out dive sites at Dumaguete? What Should I Pack For A Dive Trip To Dumaguete? Apo Island and Dumaguete is one of the featured destinations in the Best Scuba Diving In The Philippines roundup.